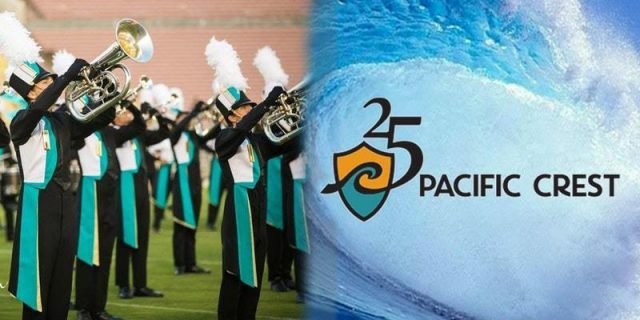 Friends and supporters of Pacific Crest are cordially invited to attend the Pacific Crest 25th Anniversary Gala on May 20, 2018. This will be a very special evening honoring the thousands of alumni and supporters of Pacific Crest, and raising funds to support the current members of the corps! Tickets must be purchased prior to the start of the event. Ticket sales will end May 19th at midnight.